We, the SPE Student Chapter Leoben, want to welcome students who recently started studying petroleum engineering, and also want to reach out to those of you (future petroleum engineers) who haven’t heard of us yet. We represent the Society of Petroleum Engineers and are one of several student chapters around the world. The SPE is an organization that helps young professionals like you to connect with employers and broaden your knowledge in petroleum engineering. The SPE Student Chapter Leoben is the place to go to get a first look on what is going to await you as a petroleum engineer, and we consider it our mission to get you involved in the oil and gas industry. 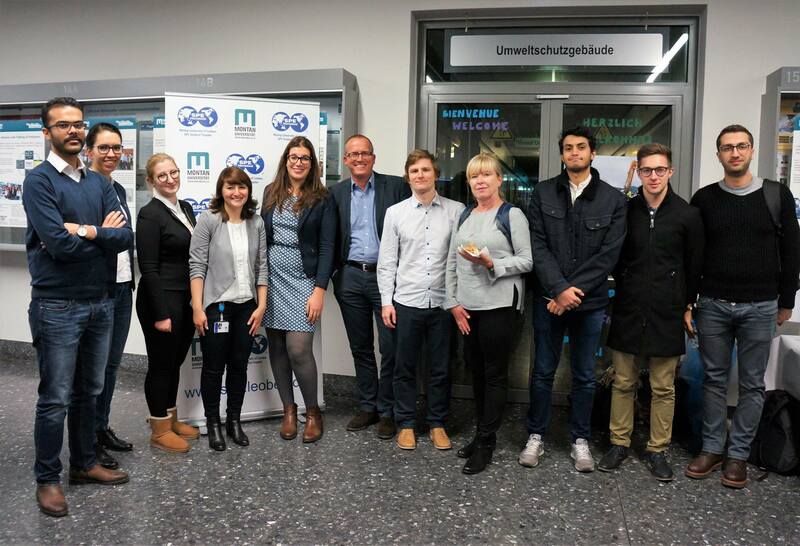 We organize company presentations in Leoben, which you as a member of the student chapter can join to start building your network in the petroleum industry. Moreover, we don’t stop there since we are also the host of the famous OIL BBQ and we are furthermore organizing a lot of excursions and trips abroad for some of which the chapter covers parts of the expenditure. There’s even an annual SPE book order, which entitles you to significant discounts on your purchase. We want to make sure that you start getting familiar with the industry, technical aspects, job possibilities, etc. Don’t miss out and join our chapter to take advantage of all those things and also become a member of a global network of engineers. Read the welcome words of our current president. There are a lot of benefits for an SPE Member, so if you are interested in a membership, join us now. In case you are already a member, click here to see how to renew your membership easily.